1.Mark your calendars for Solar Lobby Day in Oregon's Capitol, Monday, April 17th. Join us for a day in Oregon’s capitol. No experience is necessary and we need every member of Oregon’s solar community to join us if they can. 2.Join OSEIA's Online Solar Rapid Response Team. 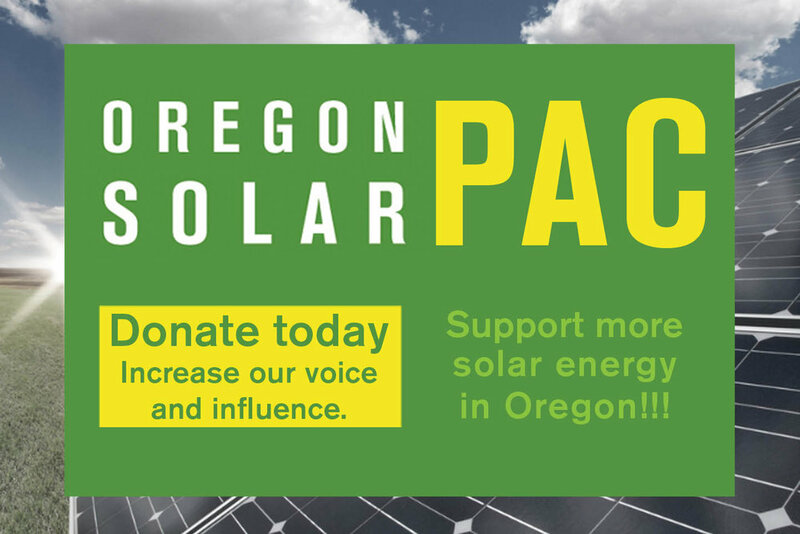 We'll need at least 100 solar pros and supporters to spend less than five minutes weekly responding to our calls for help from the legislature. Can you send an email or "like" a facebook page? Then we need YOU for our Solar Army. We’ve currently less than a dozen volunteers out of 100+ we’ll need for each. So please sign up now.